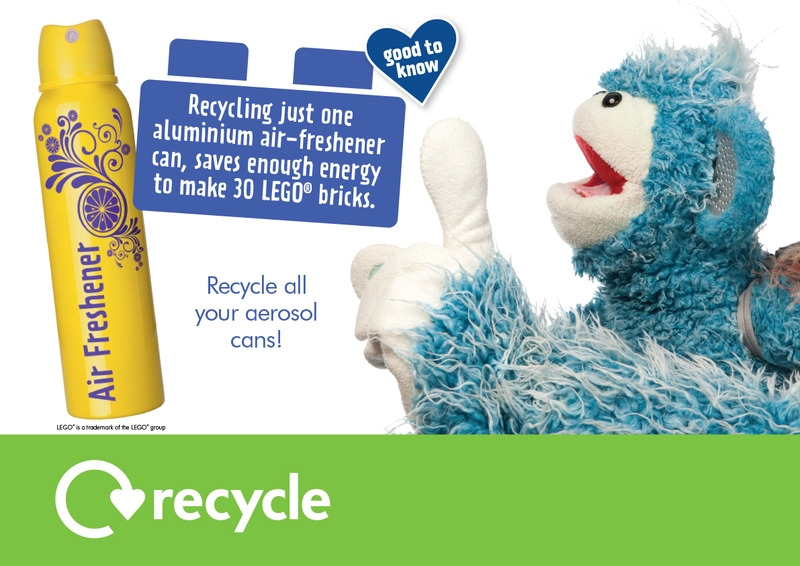 Recycling will also help your school save money. We have provided lots of resources and tips to help you get started. The average school currently spends between £300 and £1000 on waste disposal each year (depending on size), and produces a minimum of 1 tonne of waste per term! 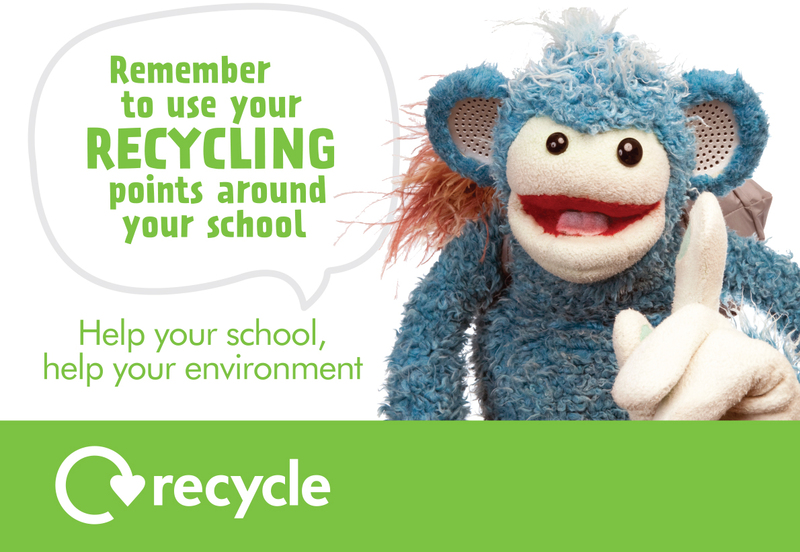 Our introductory Powerpoint presentation will help highlight the wider significance of recycling and explain what can be recycled in your school. 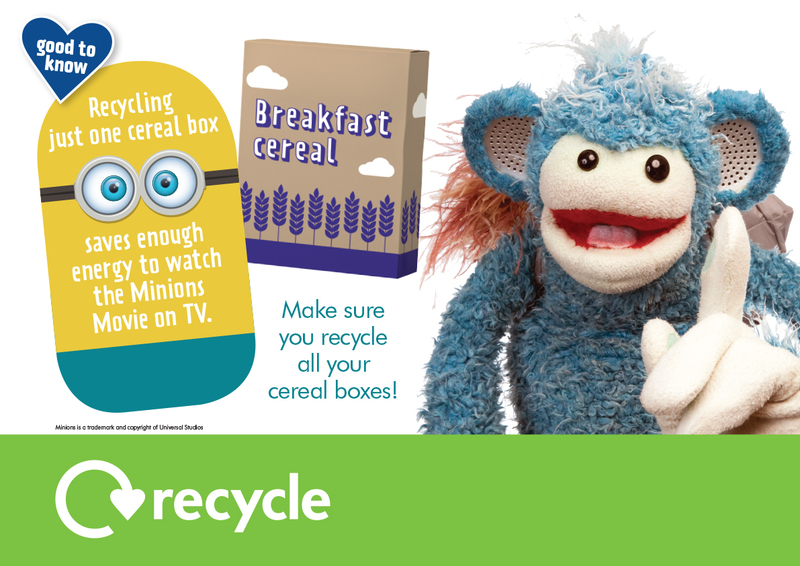 Here are some posters that may help encourage recycling at school. Over the last few years, two competitions have been run in schools CANimals (animals made out of cans) and Robottles (robots made out of plastic bottles). Why not have a go at this with your class? Here are two handy Powerpoint presentations that will help you get started in an assembly or classroom scenario. If you need help accessing the information in any of the above PDFs, please contact us. 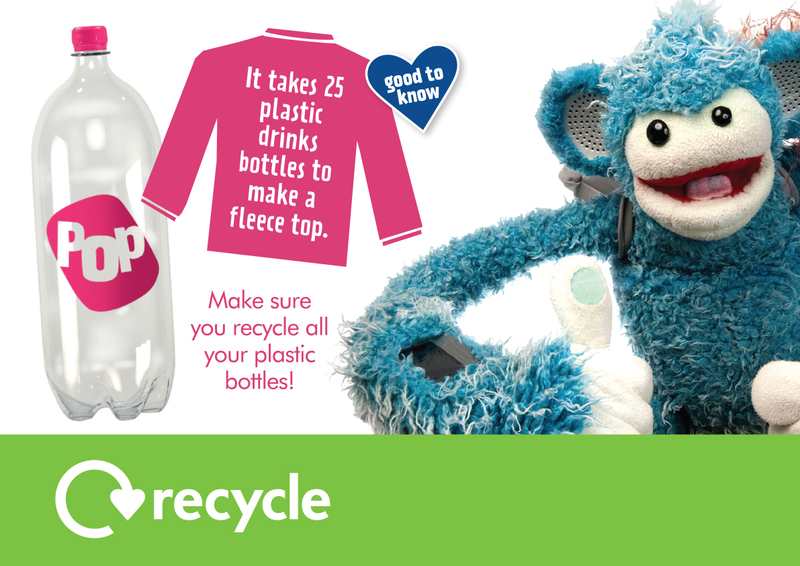 You can find additional recycling games, and videos, as well as resources for teachers on the WRAP website. 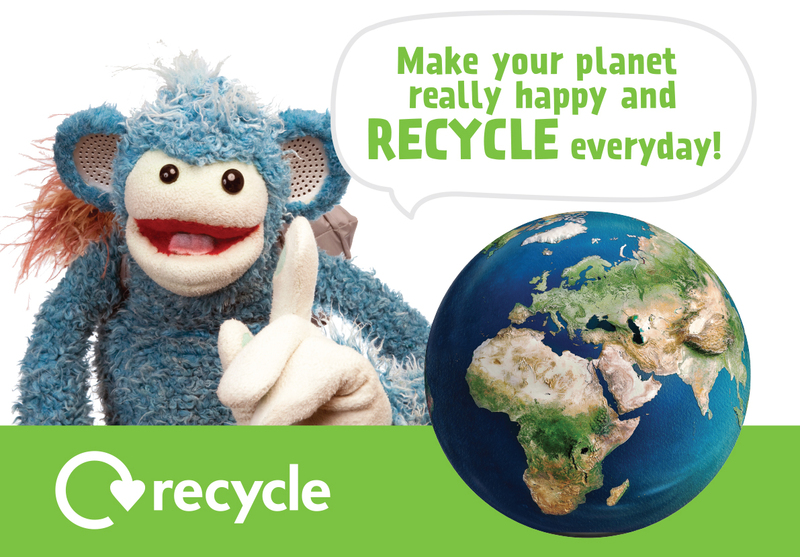 The Recycle for Hampshire schools programme is no longer running, if you would like to enquire whether it is possible for an officer from your local district council to attend any school sessions and offer any support to relevant subjects then please contact your local district council as below. 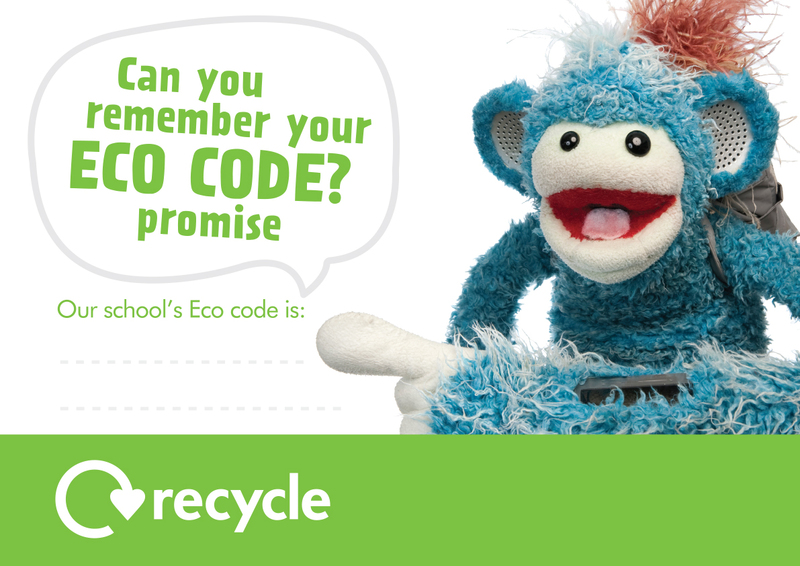 If your school isn't recycling already, setting up a collection contract is really easy. 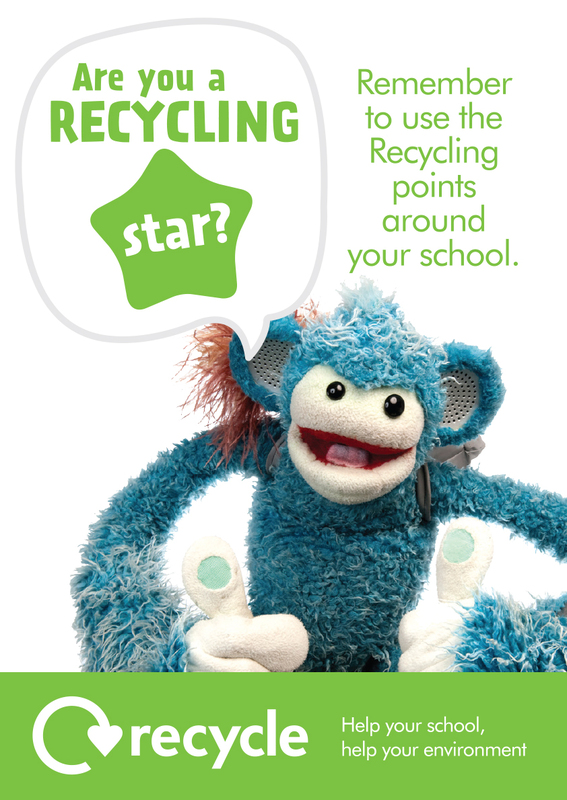 County Supplies has a waste and recycling contract available to all schools in Hampshire. The contract recycling prices are 40% cheaper than those for general rubbish collections which means that real savings can be made by schools who recycle. It is believed that 90% of school waste is recyclable and 70% of schools in Hampshire have now signed to this contract. 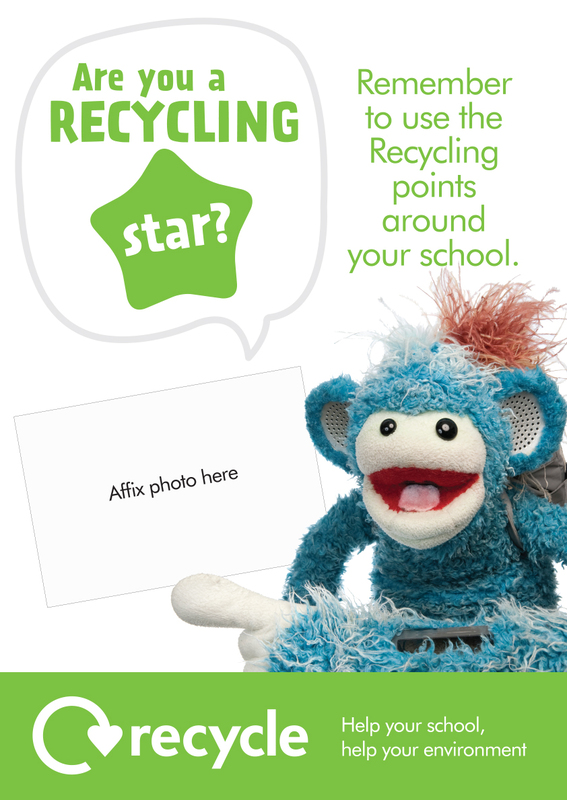 There is a further recycling options factsheet for schools wanting to extend the range of items they recycle. The factsheet includes a wide range of items including charity options that your school can get involved in. Hampshire schools can purchase reduced price compost bins. A range of different bins, accessories and water butts are all available. Hampshire schools can also purchase wormeries.